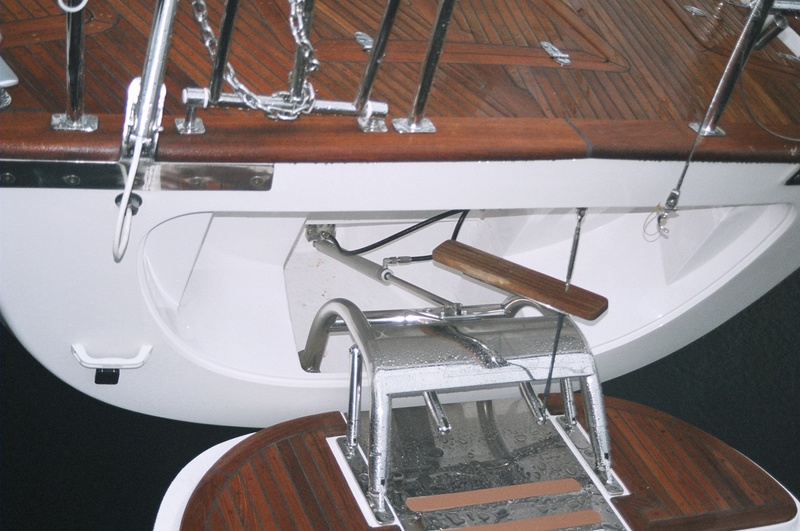 Gecea is producing custom built hydraulic systems including such as TableLifts allowing the table to decend into the floor flush profile!, Transom Hatches, Engine room hatch openers, Trimtabs, Dashboard lifts, Locking cylinders, bath platform raised stairs, etc. 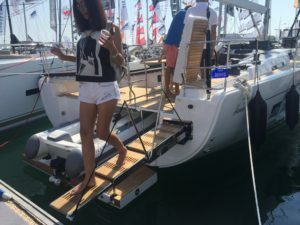 Usually we get your idea/request for the different functions and we talk together on How & What each function should do in your yacht/superyacht. Gecea is internationally recognised for the quality and advanced design engineering of its custom yacht solutions across a spectrum of products. Custom yachts & superyachts deserve the finest components built to the highest quality.